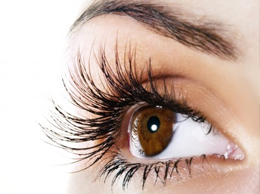 Build confidence and get the look you desire with Microblading and Eyelash Extension Services. 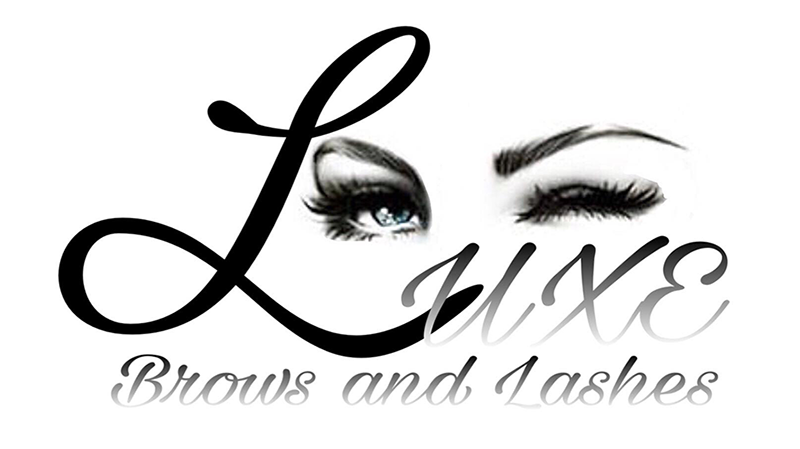 LUXE Brow and Lashes is an innovative renowned leading training academy and pioneer in the unique fast growing Microblading industry and Eyelash Extension artistry. Our customers enjoy a new level of confidence, and our students are trained to properly use the same methods we do. 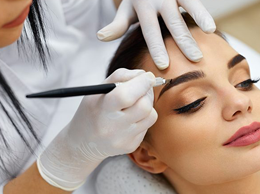 At LUXE Brows and Lashes we specialize in Microblading, Eyelash Extensions and Training Courses that aims to help people of all ages enjoy the beauty services and gain the knowledge they deserve. We love helping to enhance our customers' and students confidence while making their life easier. Today, our business and beauty expertise make us a local leader, and we look forward to helping others enjoy their lives. Huffington Post exclaims..."Impressive!" "They're Incredible!" Cosmo says..."Could go on and on about how great Microblading is, but since I have got it done I've been waking up with a smile on my face." Glamour states..."My dream set of eyebrows!" Heath.com announces..."Microblading creates a beautiful, natural and believable eyebrow. Psalm 139:14 "You are beautiful, for you are fearfully and wonderfully made." Wanting to learn the skills needed to be successful and expand your beauty services? 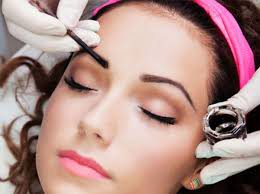 The LUXE Brows and Lashes Training Academy offers programs for microblading and eyelash training courses as well as comprehensive start up business consultations. Our Training Academy is currently expanding and coming to a city near you. For more information contact us today or visit our Training page.